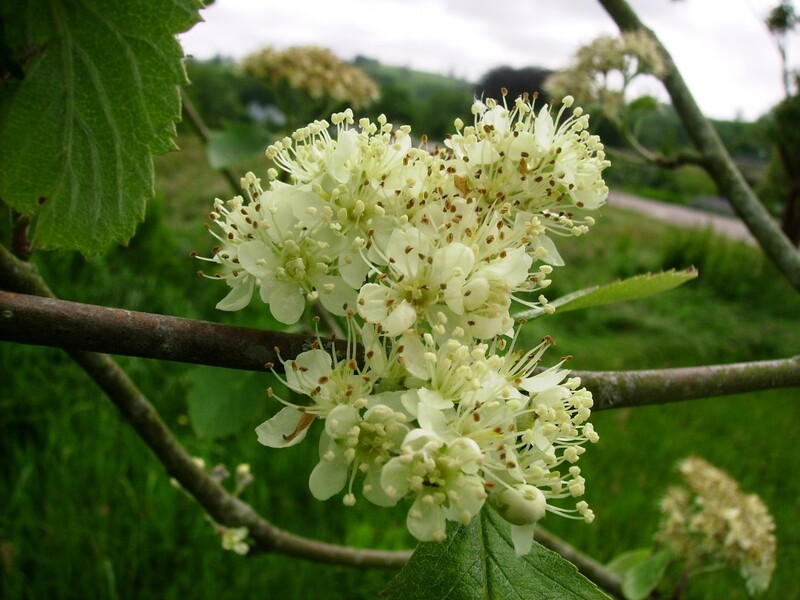 Halfway up the Upper Broadwalk you’ll find Wales’s rarest tree – Ley’s Whitebeam. There are only 17 in the wild, each clinging onto steep limestone cliff sides in the Brecon Beacons. Was Ley’s Whitebeam more widely distributed in the past? No-one really knows. It was only discovered in 1896 and not named until 1934. Why is Ley’s Whitebeam so rare? Three thoughts. It may have only evolved recently. It can’t cope with grazing by animals. It doesn’t reproduce easily. How do we stop Ley’s Whitebeam becoming extinct? 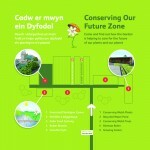 Ex-situ conservation – we are establishing a population of trees at the Garden as a safety net in case the wild ones die. These have been propagated from the wild trees by grafting. In-situ conservation – we are researching the tree’s genetic origin and ecology. This will help us to conserve them in the wild.